Don't Forget To Wipe Poster. Im not sure if these were made によって 狐, フォックス または ファン made but they are amazing so I had to add!. 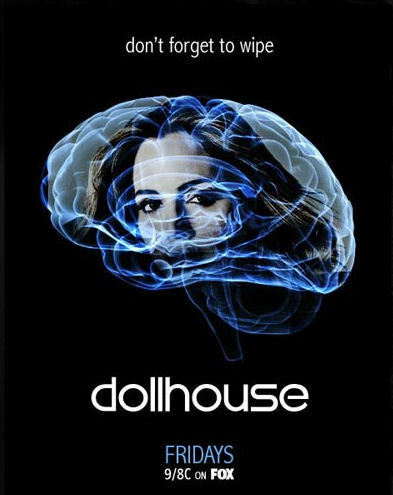 Wallpaper and background images in the Dollhouse club tagged: dollhouse season 2 fan art promo poster 2009 brain echo wipe.